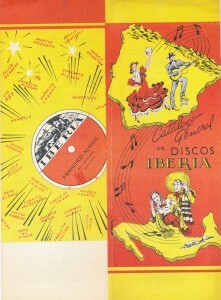 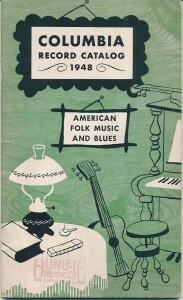 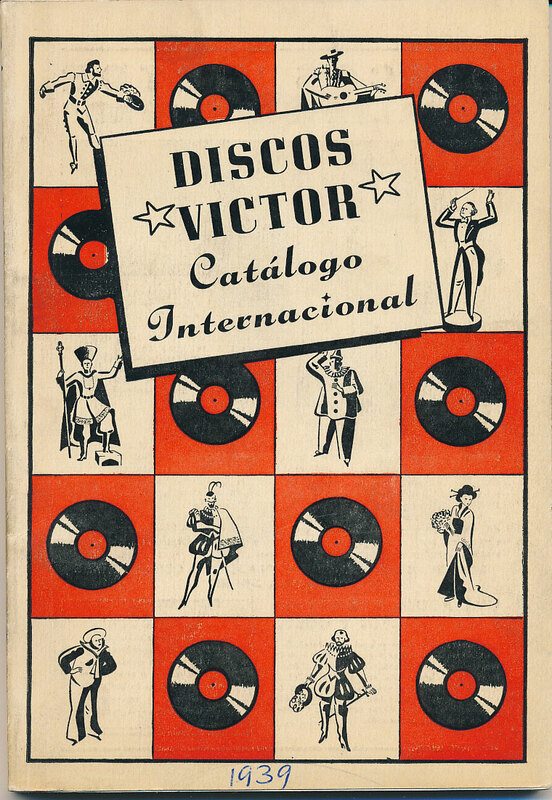 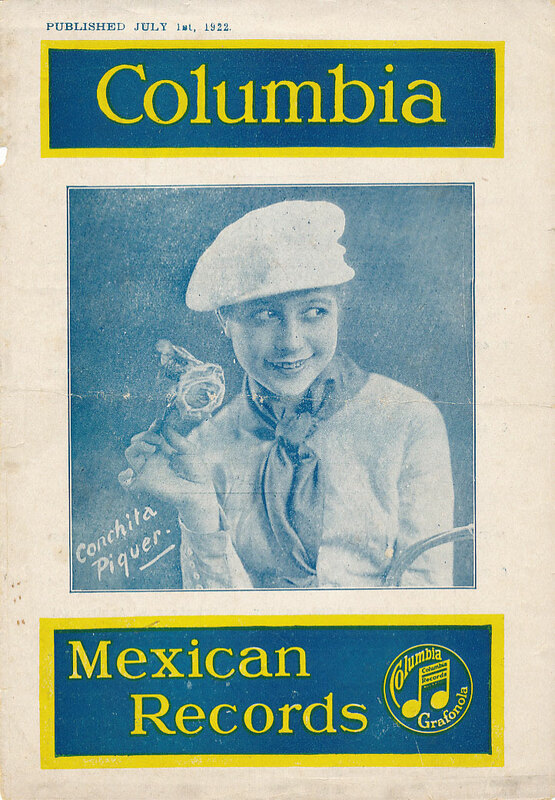 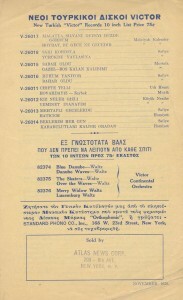 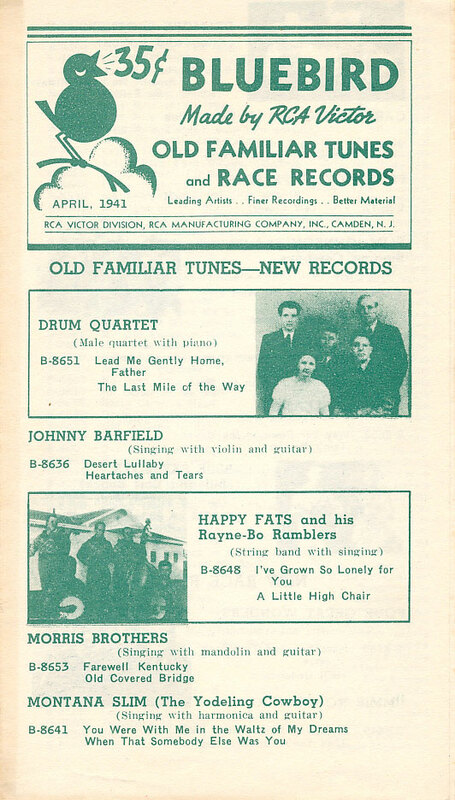 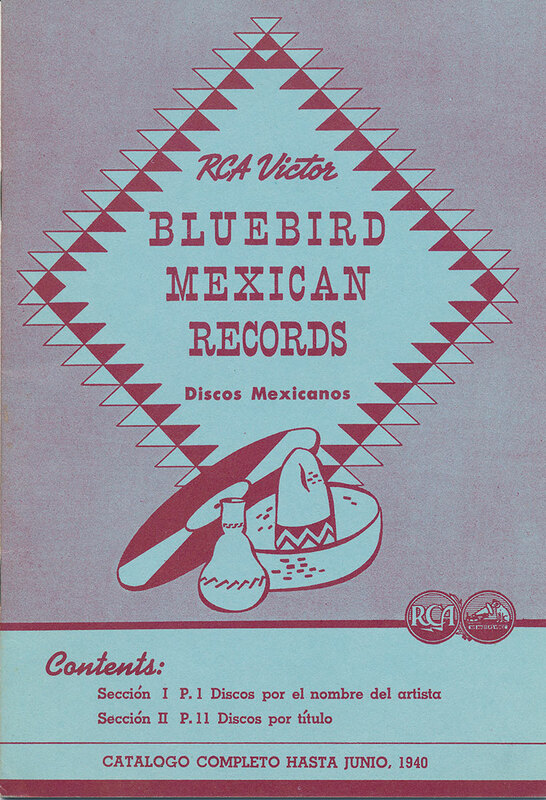 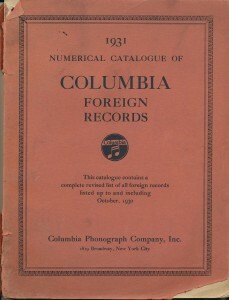 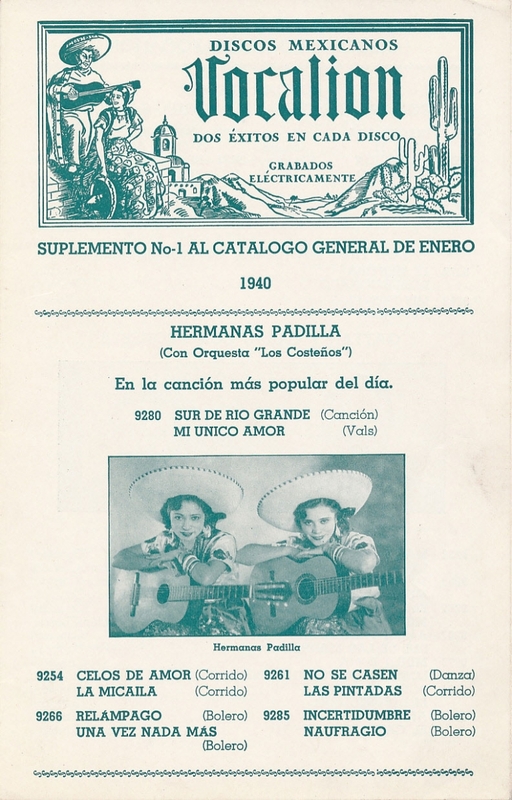 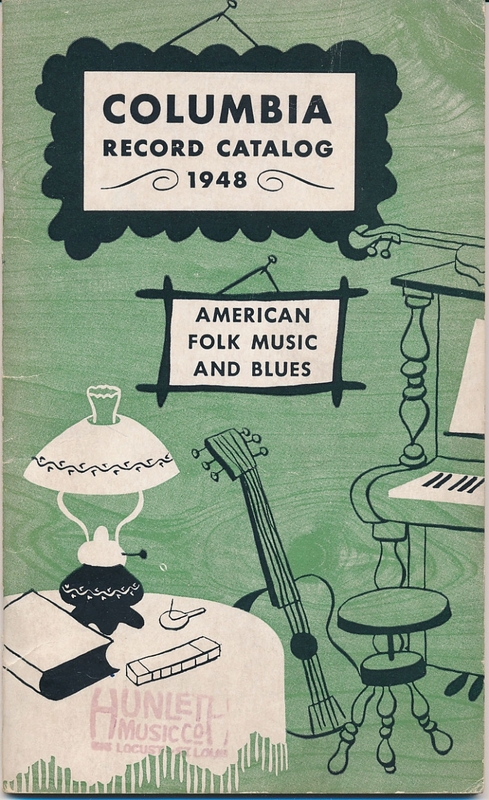 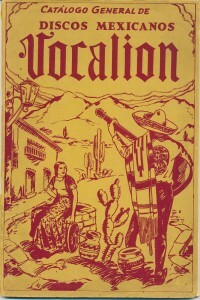 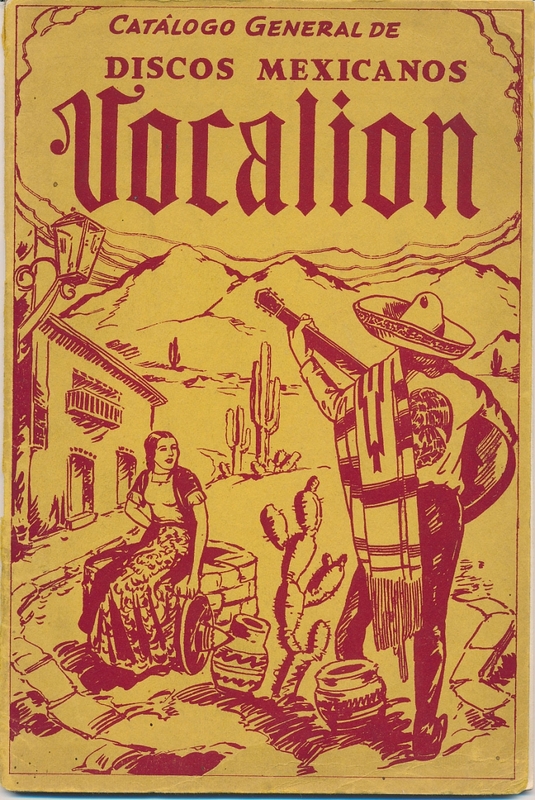 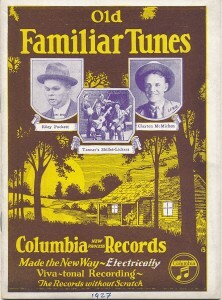 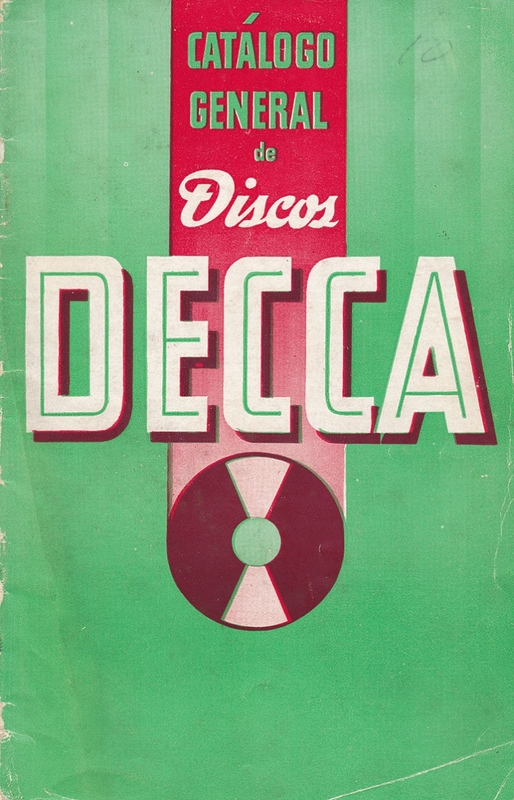 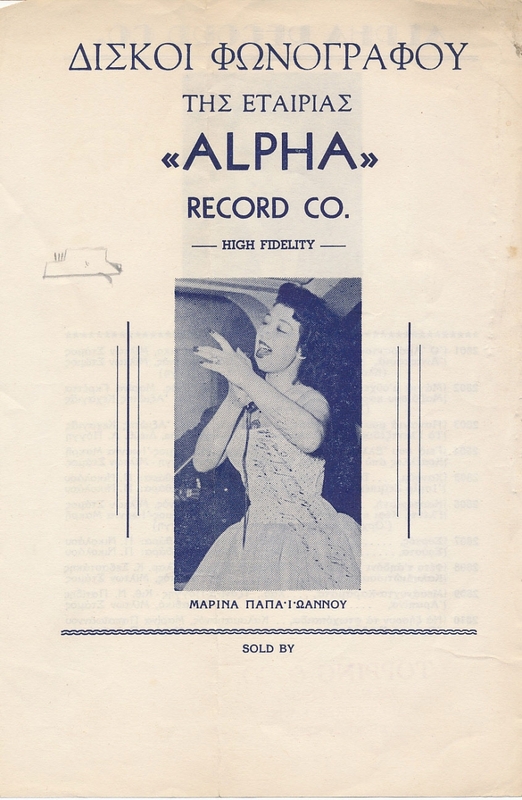 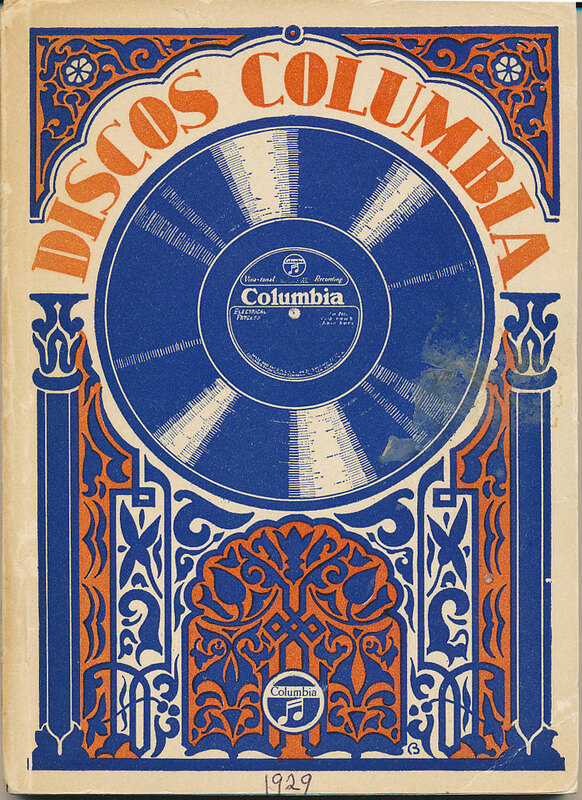 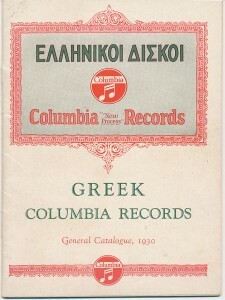 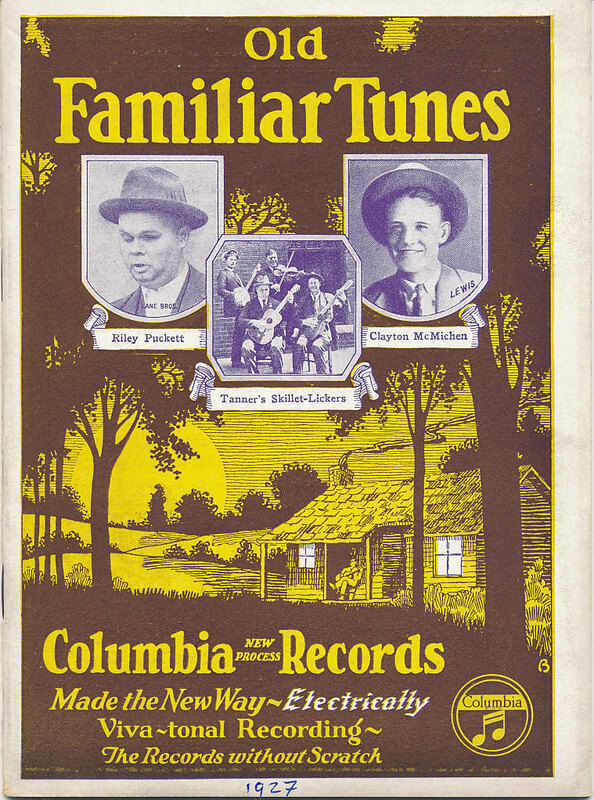 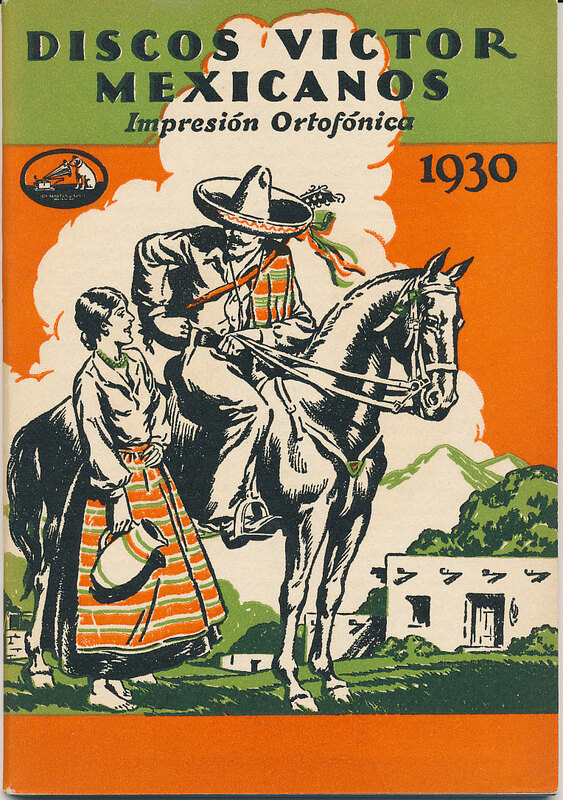 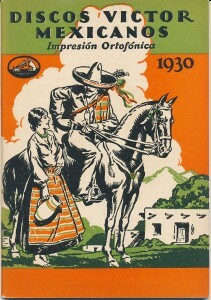 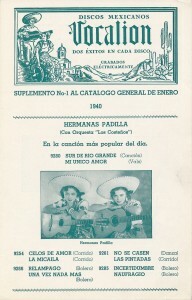 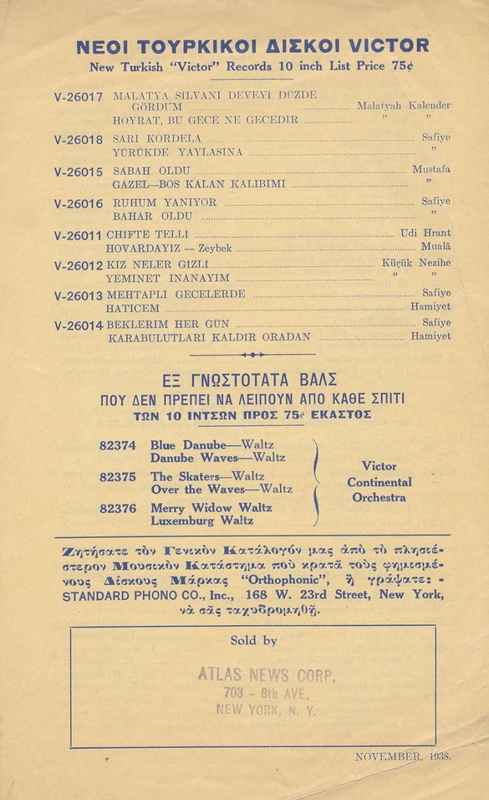 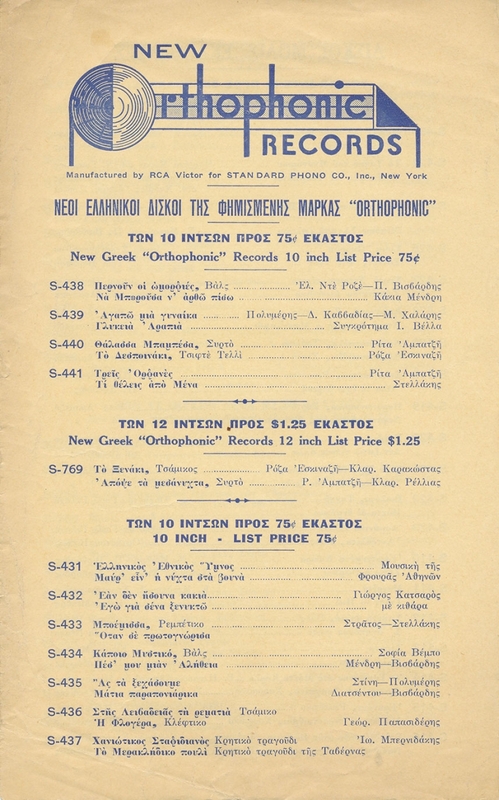 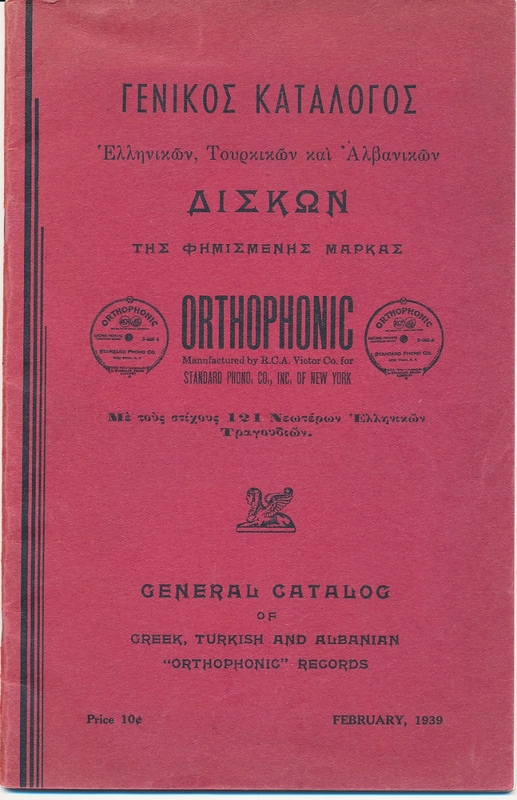 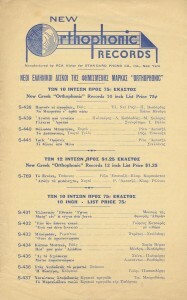 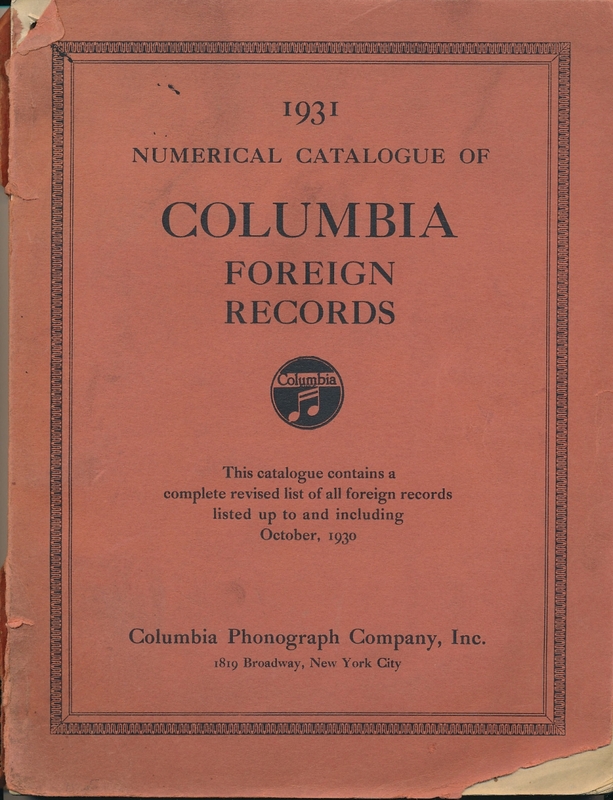 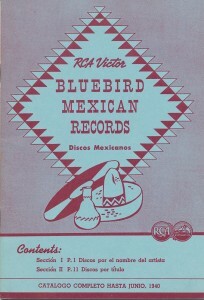 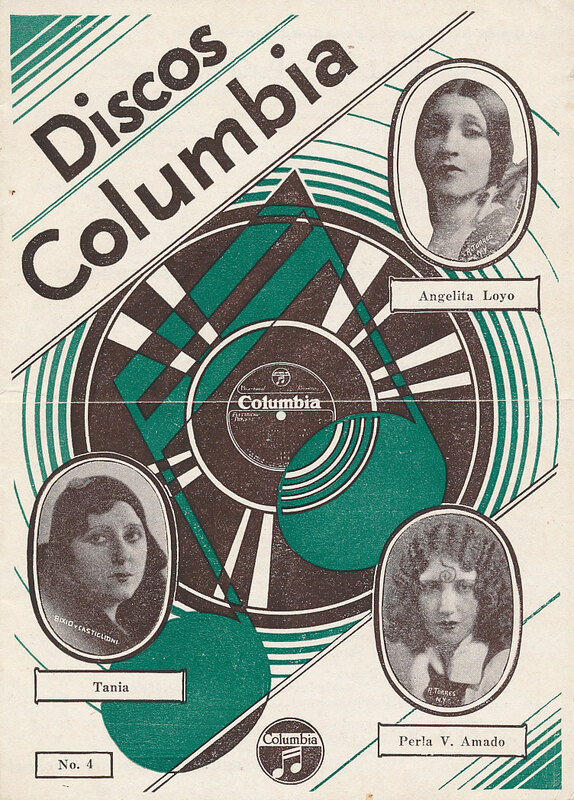 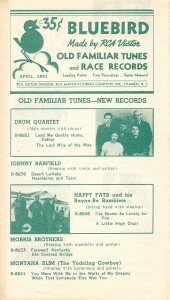 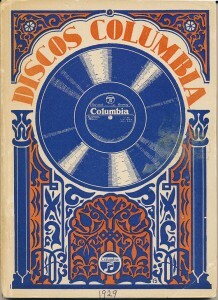 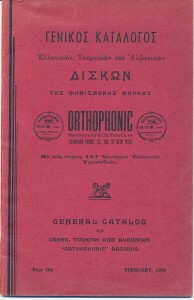 A few catalog covers from the Arhoolie Foundation Archive featuring regional and ethnic music . 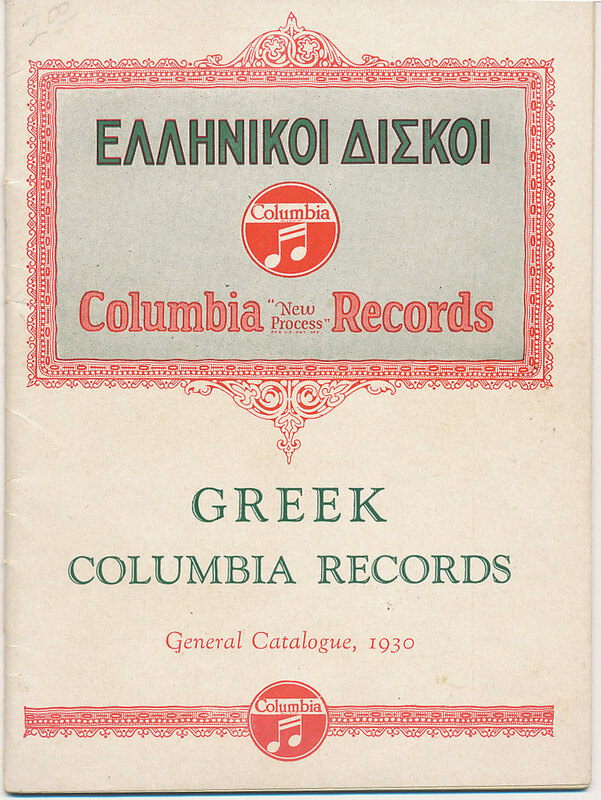 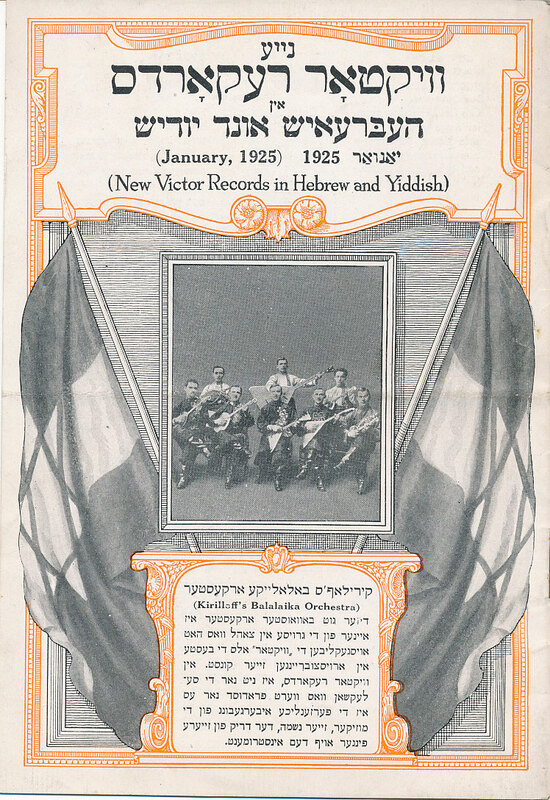 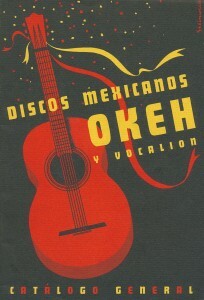 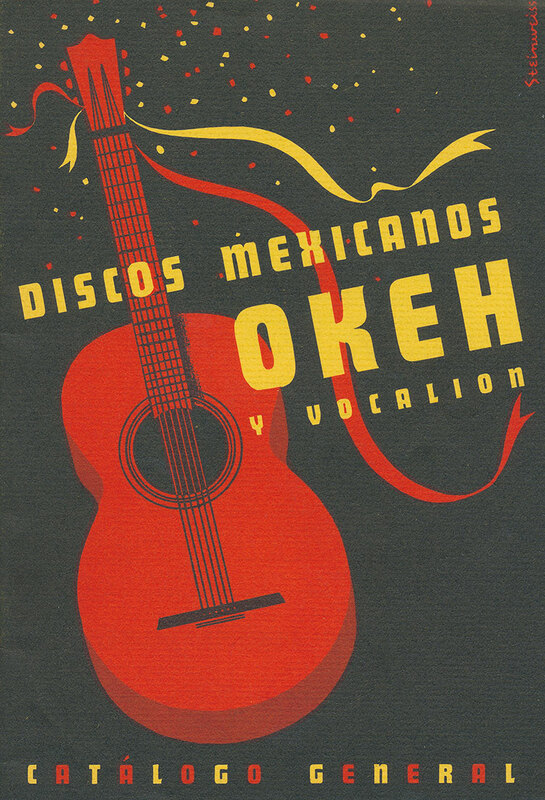 Albanian, Scandinavia, Old Familiar Tunes, Mexican, Jewish, Greek, Turkish and more. 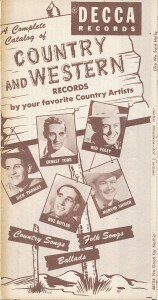 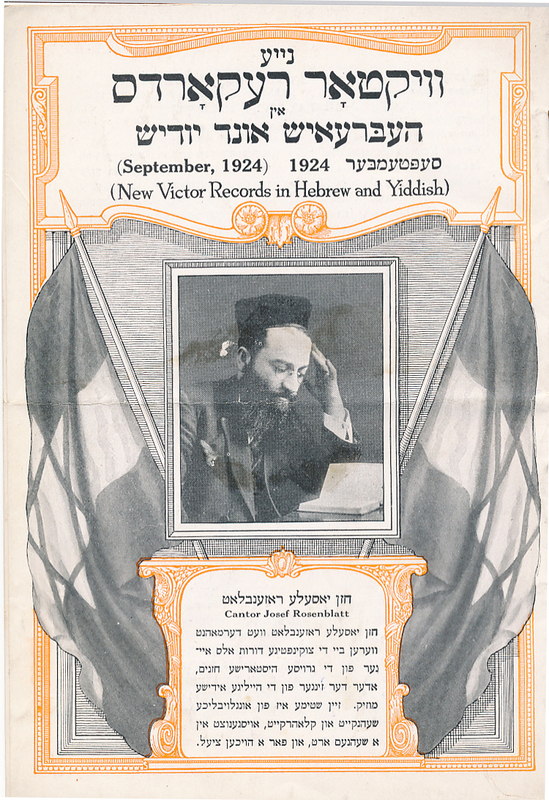 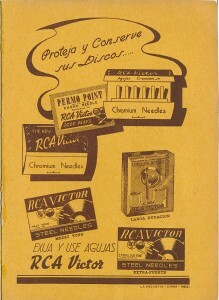 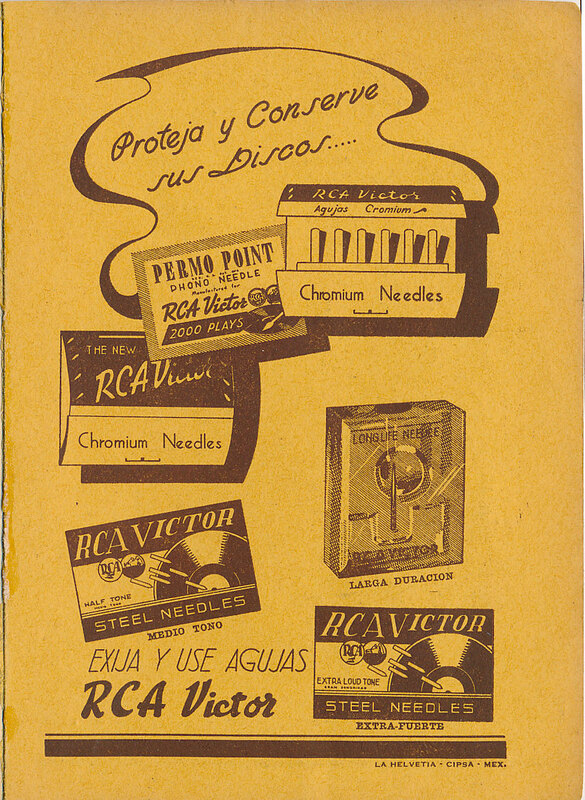 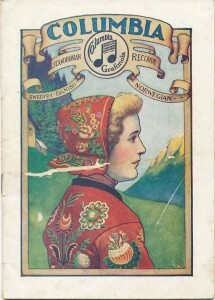 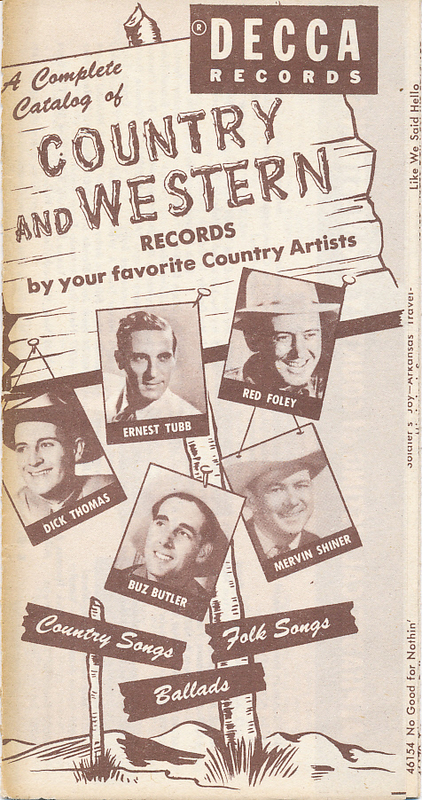 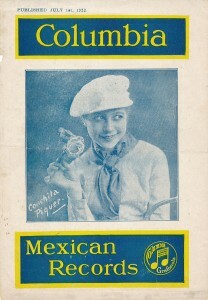 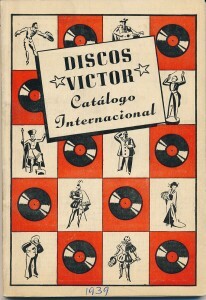 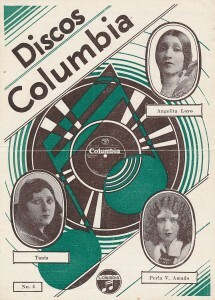 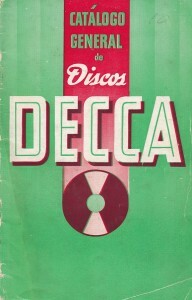 Not only do these catalogs list recordings, but some have photos of artists and lyrics to songs.